Many homes in the Denver metropolitan area, especially older more historic downtown homes, were built with a stained glass window in the hallway. But these days, it’s rare. We aren’t quite sure why, because hallway stained glass has a lot of different benefits. 1. 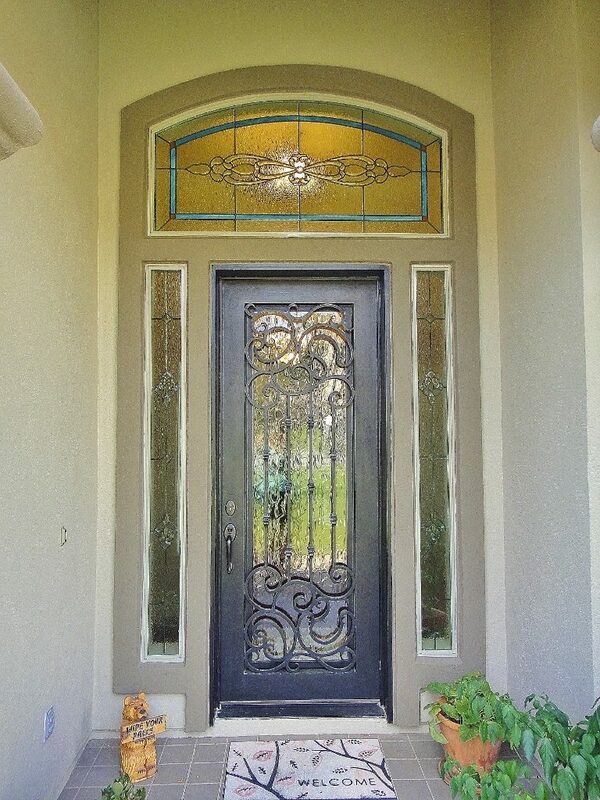 Stained glass adds a beautiful accent. What can we say, we are obviously biased but we believe hallway stained glass enlivens that usually boring space like nothing else. 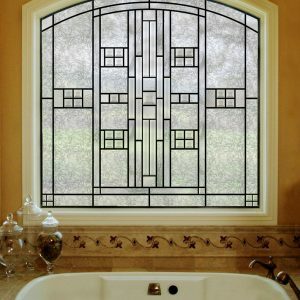 If you have been struggling with how to decorate your hallway, if there isn’t really much room to add anything of interest, then stained glass will be the perfect solution. 2. Hallway stained glass can block an undesirable view. 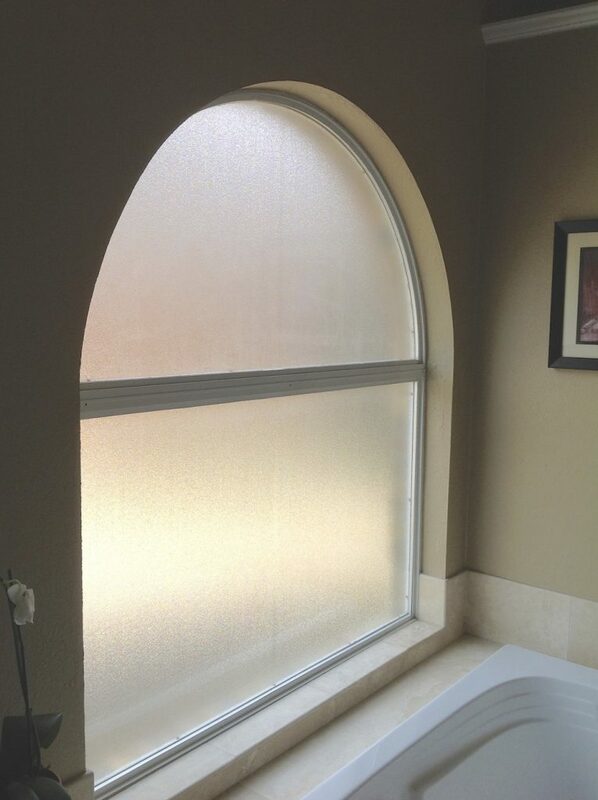 Does your hallway window let in much needed light, but also let in an ugly view? Perhaps of your neighbor’s siding or garage, or perhaps a parking lot or vacant lot? Or anything else you’d rather not look at . . . and yet, you don’t want to completely block the light? Hallway stained glass is the perfect solution yet again, giving you something much more appealing to look at while partially or completely blocking the unpleasant view outside. 3. If you have curtains, blinds, or shades over your hallway window, you might not be getting in as much light as you’d prefer. With our custom designed and hand crafted stained glass hallway windows, you can let in the light and transform the look of your hallway. 4. 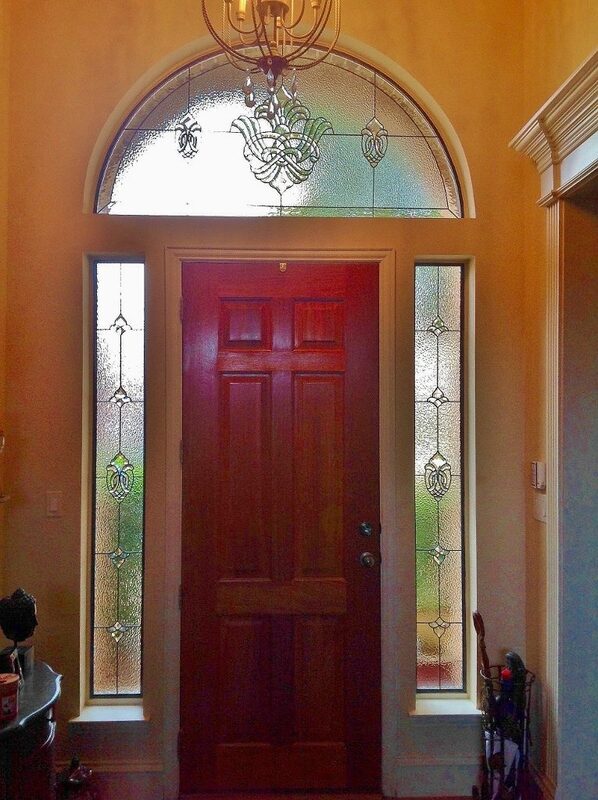 Hallway stained glass, like all custom stained glass, adds value to your home. 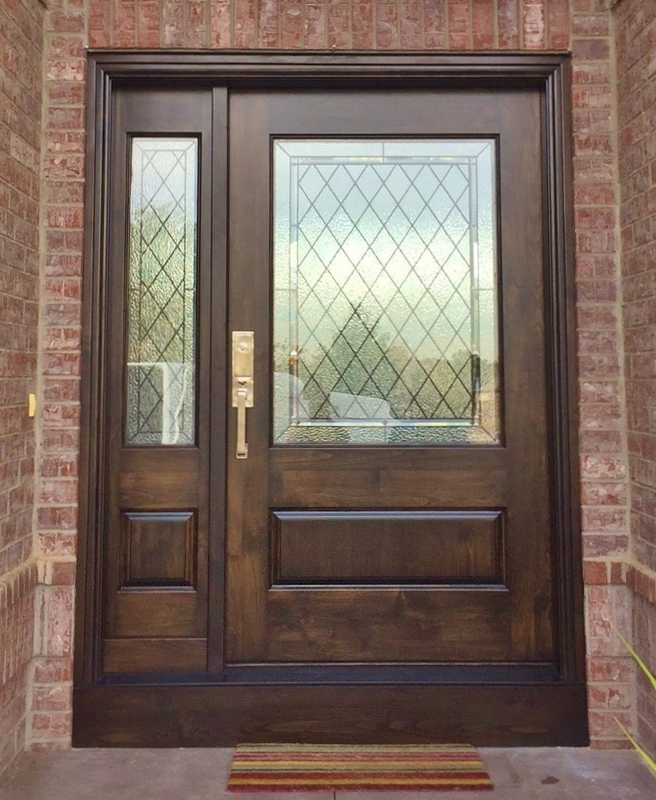 It will be a great selling point if you ever put your home on the market, although you might love your windows so much you’ll want them uninstalled and taken to your new home. 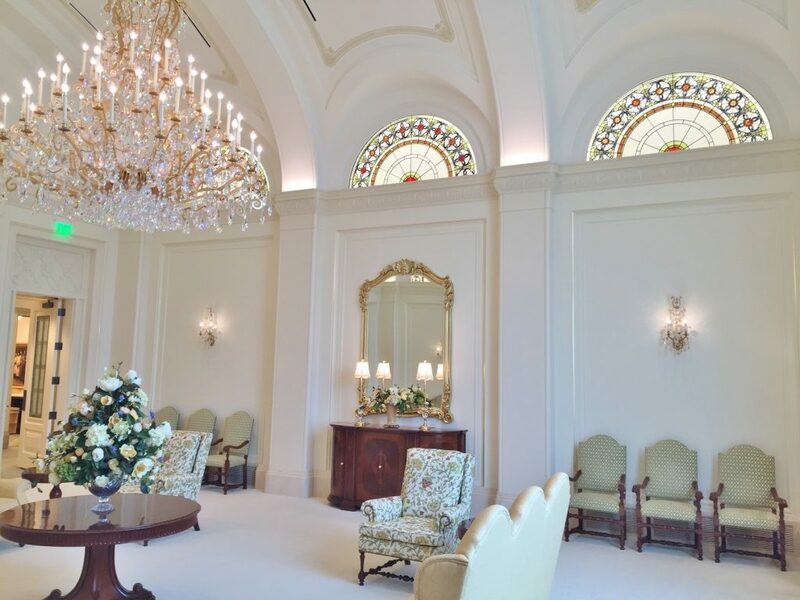 When it comes to the design, the style, the colors, the patterns of hallway stained glass, they can be anything you prefer. Whatever your favorite design style, your favorite colors or patterns, or even no colors at all. 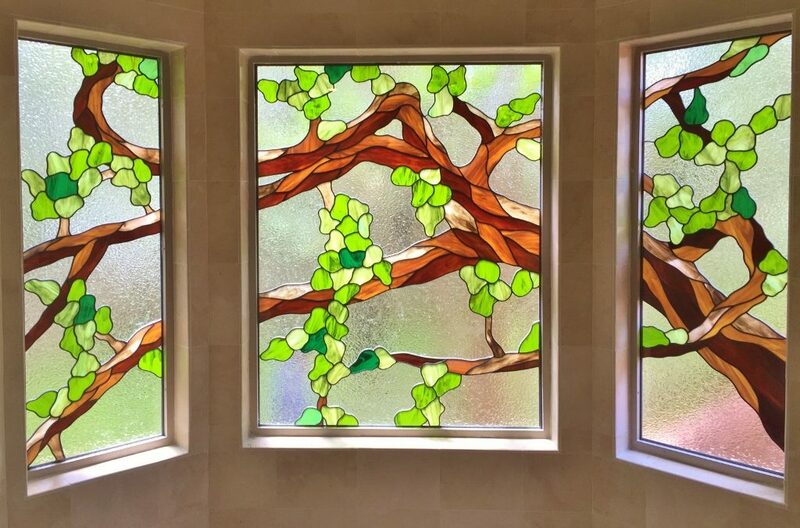 For more information about our custom crafted hallway stained glass or to set up an appointment with one of our local stained glass designers, we hope that you will contact us today. 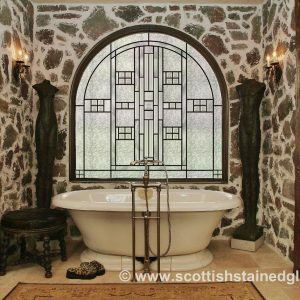 Custom Stained Glass by Scottish Stained Glass has two decades of stained glass experience, an A+ Better Business Rating along with their coveted Gold Star for no customer complaints, and we would love to earn your business.